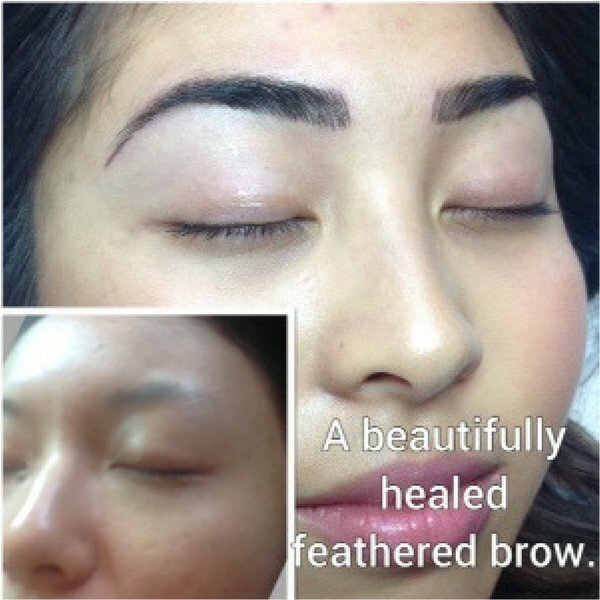 Eyebrow tattooing or my preferred description, Eyebrow Pigmentation Enhancement (EPE), is a technique that preserves beautifully styled and cosmetically enhanced brow design. 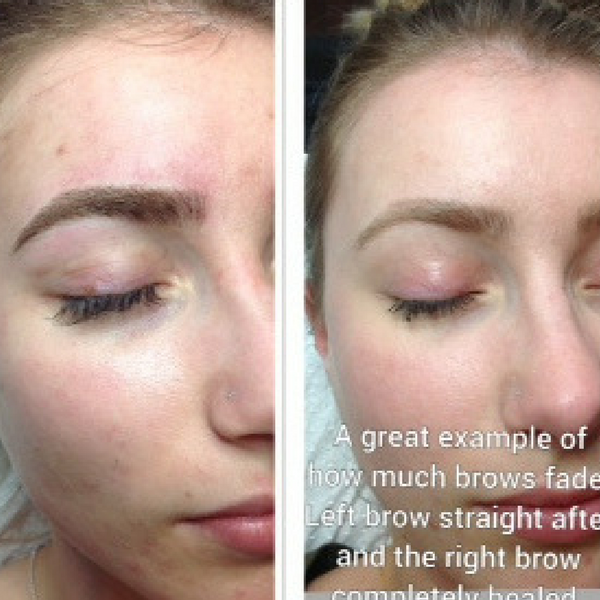 With the use of a topically applied anesthetic, fine brush strokes are delicately etched into the skin to correct and balance the brows, enhance your eyes and highlight other facial features. There are some contra-indications and circumstances when this treatment is unsuitable, however this will be assessed before the first consultation. 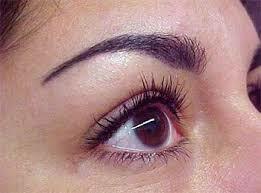 Most of us have seen eyebrow tattoos that look fake or are too dark and obvious. 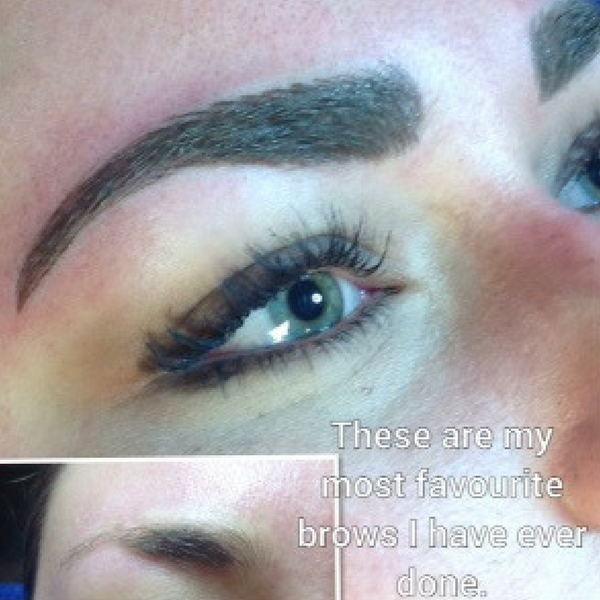 Believe it or not, some people actually like high impact eyebrows. However, most people prefer a more natural, elegant and subtle result. Unlike more conventional methods of tattooing that appear to be a solid colour, this technique appears as fine hairs and creates a textured effect. The colour will still appear darker at first, but when the new skin grows over, the result is softer and lighter. It is natural to be a little nervous about any invasive procedure, especially the first time and when it’s on your face! We usually recommend first timers that we build the colour up gradually over several sessions. It’s always best to be conservative - adding volume and colour is easy; removing it is possible but way more difficult! The colour will still appear darker at first, but will become softer and lighter as new skin grows over. Two main decisions need to be made during the consultation: the shape needs to be perfect, and then the colour needs to be decided. Some clients know exactly what they want and that is absolutely fine; others are happy for us to decide. We like it to be completely interactive as this always leads to the best results. Only when my clients are comfortable and completely sure does the procedure commence. This way, there are no surprises - just delight! Throughout the whole process, photographs are taken to assist and document each step. It is also very helpful observing the brows on the computer, as this gives a slightly different perspective. Once the treatment is completed, the after care is discussed and a follow-up appointment is made. Please note universal safety precautions are always adhered to and rigid hygiene standards apply at all times.